For the season premiere of Eat Your Words, Cathy is joined in the phone by Geraldine DeRuiter, author of the award-winning blog The Everywhereist and the memoir, All Over the Place: Adventures in Travel, True Love and Petty Theft. 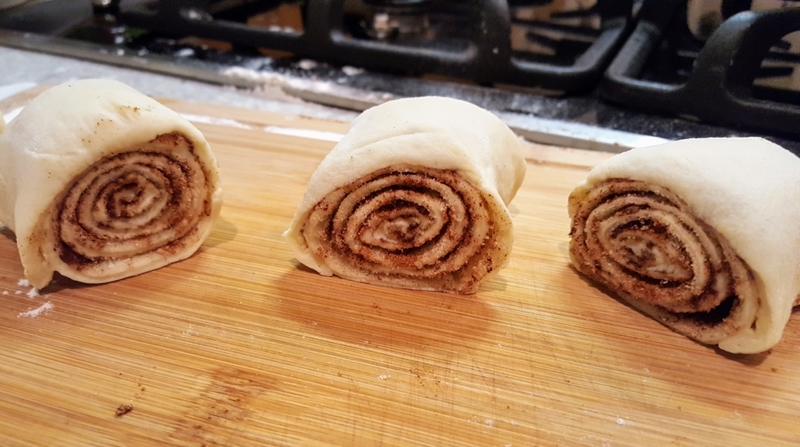 Geraldine’s recent viral post, where she made the recipe for pizza dough cinnamon rolls in Mario Batali’s sexual misconduct apology letter, received great applause and also critics, and the attention resulted in Geraldine’s account getting hacked and death threats from trolls. Tune in to hear where about her experience and reactions, where feminism is today, and why we should hold food leaders accountable for their actions.